There are plenty of deals at Yumbles this Black Friday (and stretching all the way through to Cyber Monday!) – so many it may be difficult to choose! That's why we thought we'd give you a helping hand and devise this juicy list of our top healthy treats to stock up on before Christmas. They're all guilt-free and full of good, quality ingredients - even the chocolatey ones! Not only is this hot chocolate lactose free, but it’s totally vegan – so everyone can enjoy this sweet fair-trade indulgent drink. Made with raw cacao and coconut milk powder and naturally sweetened with raw crystallised coconut nectar, there's no hidden nasties. Also, with 25% off, it’s now under £5. Although these small root vegetables aren’t actually nuts, they can be eaten as a snack, used in salads and cereals, and as toppings for yoghurts and ice-creams. High in fibre, and an ideal treat for those with nut allergies, these 'nuts' are packed with vitamin E and body-boosting properties. Oh and did we mention they're 50% off when you buy two packs? That's £5.99 instead of 11.98. 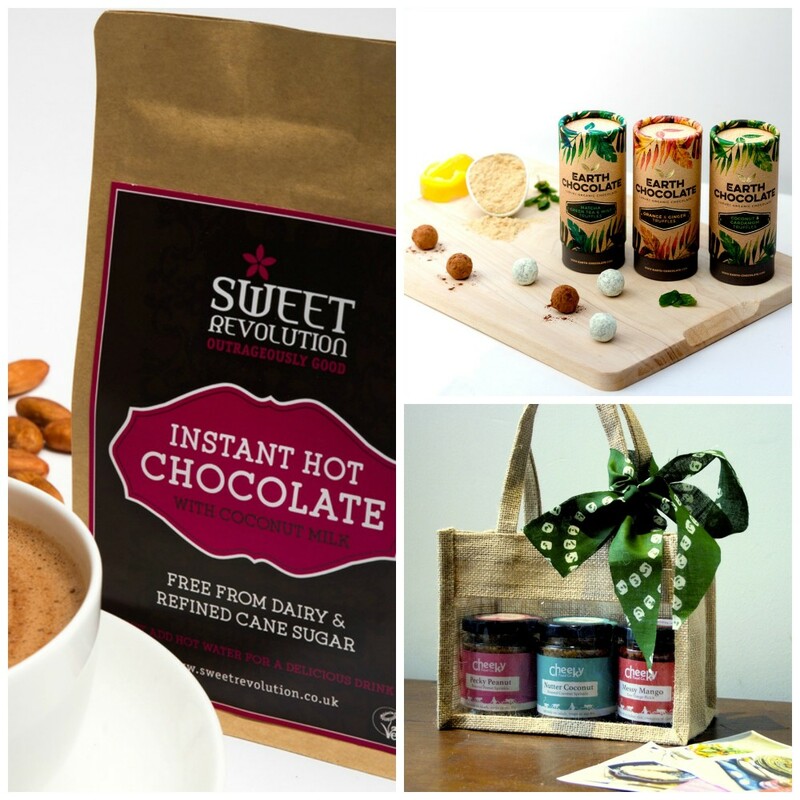 These gift packs contain products from both established brands, and independent craftspeople. What they all have in common, however, is that they’ve been carefully hand-picked by an in-house nutritionist. This is to ensure that they’re free from gluten, vegan friendly, and absolutely delicious. Beautifully presented in a hand woven wicker basket and full to the brim with tasty snacks, they are now down from £110 to £82.50. These organic, gluten-free, chocolates have an unexpected seasonal twist; from Christmas pudding flavoured truffles to the all-time favourite chocolate orange! This healthy and scrumptious selection is an ideal gift for the chocolate lover in your life, with hidden super-food ingredients to give them an intense nutrient hit. Now just £17.09. The utimate gift for any spice-fiends on your Christmas list. 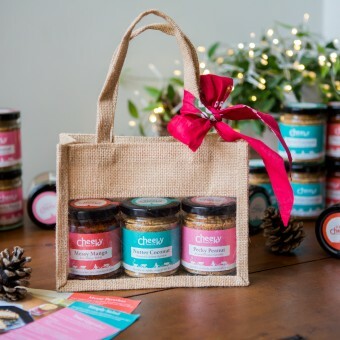 This vegan-friendly selection contains three jars; Pecky Peanut Sprinkle, Hot Messy Mango Pickle, and Nutter Coconut Sprinkle or go for a savoury twist with garlic, tamarind and sesame. Made with love and care and sent with all the recipe cards you need to get started, it truly is fail-proof. Grab a Black Friday bargain with 20% off all gifts bags, making them £12. Only made with organic ingredients, these eight chocolate bars are bound to tickle the taste buds. Containing both Pink Himalayan Salt and sour cherry and almond flavours – give some as a gift, or keep some for yourself, we won't judge. They are guilt-free after all, and down to £22.50 from £30! This baking set gives the kids a chance to do some cooking – and you a chance to put your feet up (well maybe not completley, but they're pretty stress-free). And, with reduced sugar and wholegrain flours, it’s healthy fun! Choose from pancakes, super oat flapjacks to the chocolate or ginger Christmas selection. For this weekend only, get 20% off with prices starting from £3.99. There’s 25% off everything from Elements for Life! 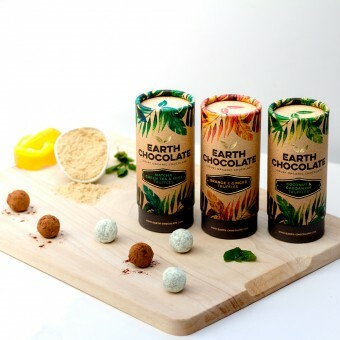 A great choice is this chocolate making kit – containing enough ingredients for 30 chocolates in total. In place of sugar, there is Sweet Freedom – a natural sweetener made from apples, grapes, and carob. And with two great mould designs – you’ll end up with an attractive healthy result. Was £21 and now only £15.75. These fruit crisps are fat, gluten, and dairy free – and suitable for vegans and coeliacs. At only 57 calories a bag, these tasty fruity crisps are a healthy and tasty snack. 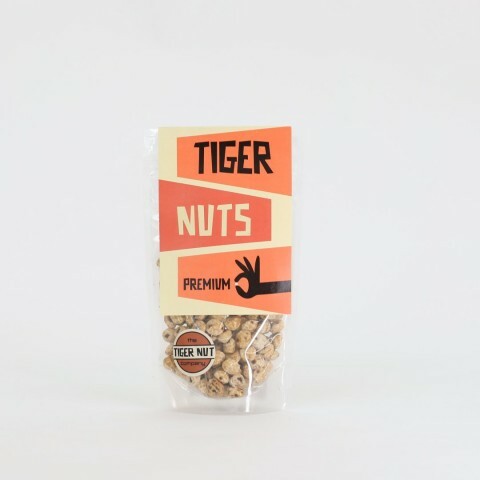 Don't be confused with freeze-dried or chewy baked fruit, these are unique, air-dried and completely natural yet bursting with exotic flavours. From £15 to £12 for Black Friday. Our Black Friday shop is now live on the Yumbles market! Pop over to check out the full range of food and drinks, including gooey chocolate brownies, gin making kits and artisan marshmallows - we've spoilt you this year! With up to 50% off and free delivery on some items, our amazing offers will be running all the way through to Cyber Monday. Hurry though, only limited stocks available on certain products!